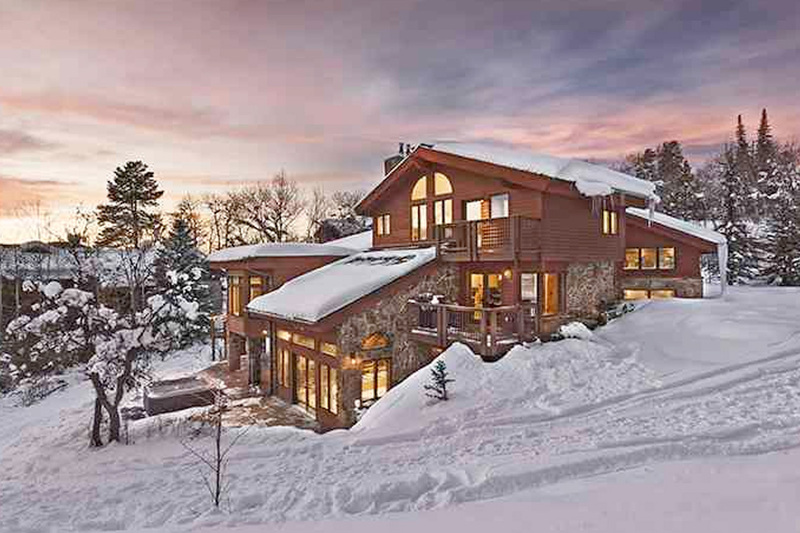 Steamboat Springs is one of Colorado’s premier destinations that cater to the opulent traveler. Luxury accommodations fun outdoor activities and new adventures await all those who wish to visit this retreat in the Rocky Mountains. Travelers will have the chance to enjoy the finest aspects of world-class luxury accommodations when they visit Steamboat Springs. Guests are made to feel at home and have access to useful amenities during their stay. Best of all, no one will have to travel far to find the best activities and attractions in the area. Whether it’s summer or winter, plenty of outdoor fun can always be found in Steamboat Springs. The Steamboat Ski Resort features downhill ski runs, cross-country skiing trails and a family-friendly tubing area. Some of the best activities to enjoy during the summer include mountain biking, horseback riding and rafting along the Colorado River. In addition to its great activities and fabulous accommodations, Steamboat Springs offers luxurious experiences for anyone who wishes to enjoy some extra pampering. A massage, facial or another type of relaxing body treatment can be scheduled at one of the local spas. Local fine-dining establishments serve savory seafood dishes and steaks made from the finest cuts of meat. Steamboat Springs is a traveler’s paradise and continues to attract many eager visitors from around the world. All of the community’s wonderful aspects make it the perfect place to spend a vacation.